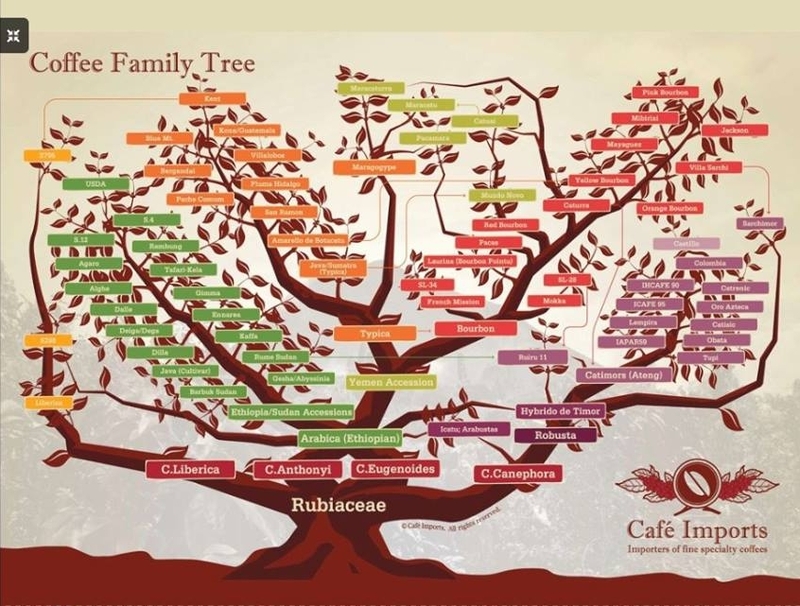 All specialty coffee comes from one species thought to have originated in Ethiopia, coffea arabica, and which has two cultivars, Typica and Bourbon. Dutch traders and French missionaries first carried them from the Near East (Ethiopia and Reunion Island near Madagascar) to all the other places they now grow. 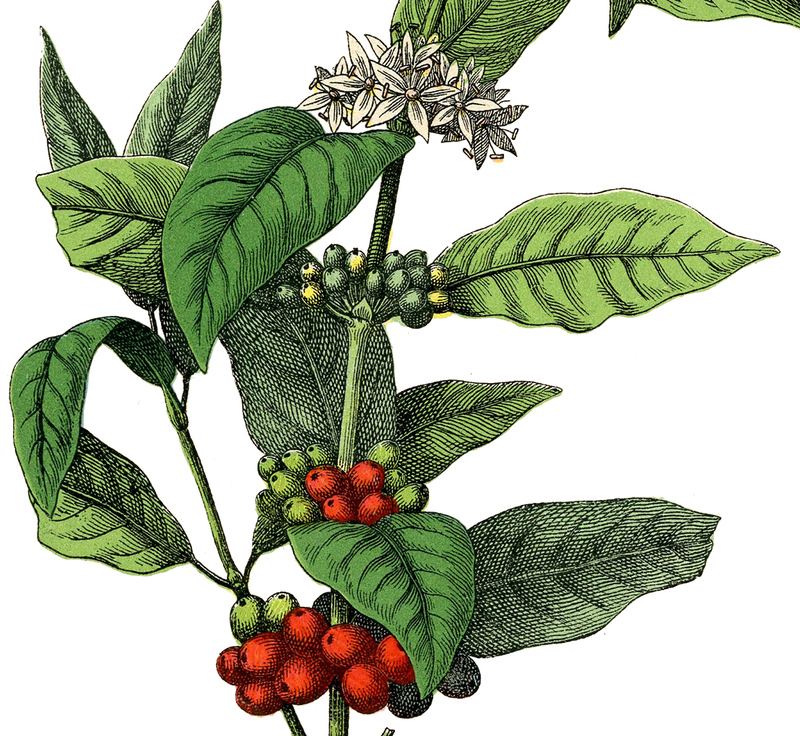 As a very general guide, Typica and its hybrid varietals seem to be favored in South Asia and Indonesia, while Bourbon and its offspring are favored in the rest of the coffee-growing world. This is not a hard and fast rule because growers are trying new things all the time, including introducing old varieties into new settings. 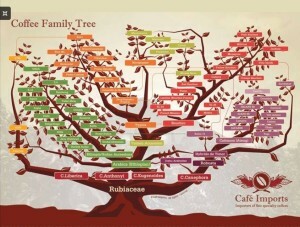 In addition, growers have crossed these with each other over the years, with other non-arabica species (like robusta), and with natural mutations of the two cultivars in order to create a wide spectrum of tastes, growth characteristics, fruit production volume and disease resistance, much like wine grape varieties. So, what can we learn from Cultivar and Variety? In a world where there is growing complexity in what the coffee plant itself contributes, be aware that what works for making the plant grow or produce more fruit may not be your favorite flavor in the cup. Take note when you find one you like. NanoRoast will usually disclose the varietal with the origin to help you.